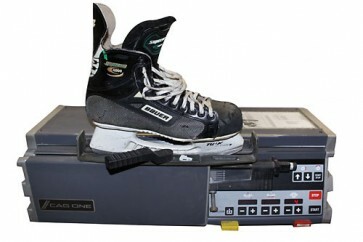 You have no one who could sharpen your ice skates? No Problem! Send us your ice skates. Send skates to our address.